Welcome to the Waterford Mott High School Student Activities portion of Lakes Valley Conference! 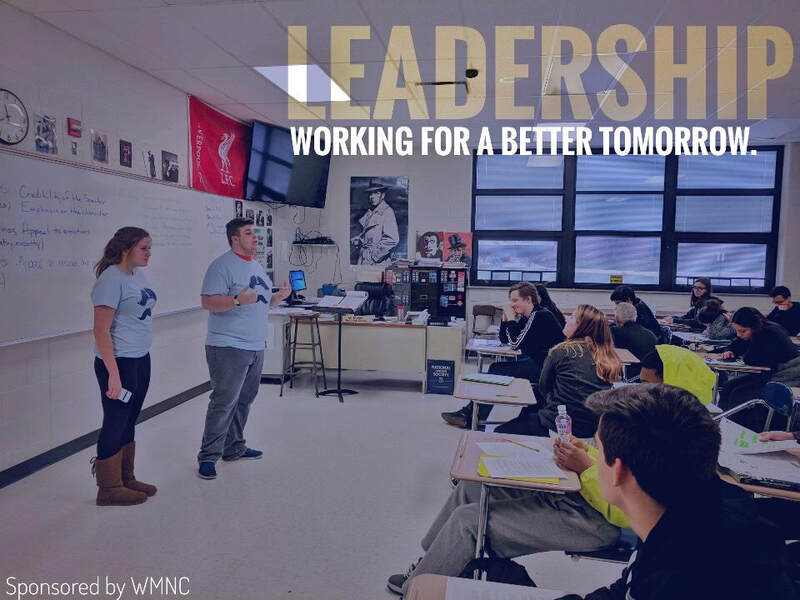 Here are some highlights from the Waterford Mott High School Student Activities and Leadership groups. Enjoy! GO CORSAIRS! On February 2017, Waterford Mott Leadership helped out the Waterford Senior Center for special occasions. Serving food and drinks and getting along with the elders. 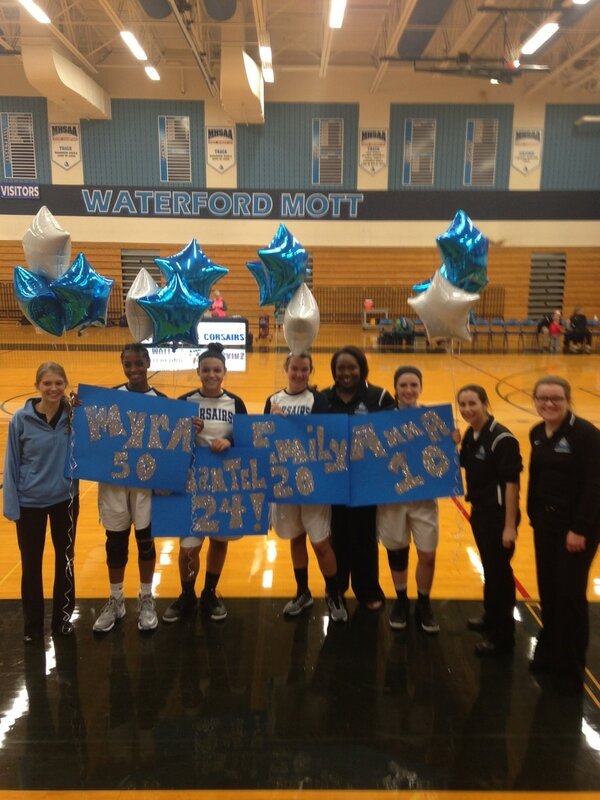 This picture shows Waterford students showing love and appreciation for these elders. Waterford Mott and other districts schools around Waterford has come together for a team bonding activity at the community conference. 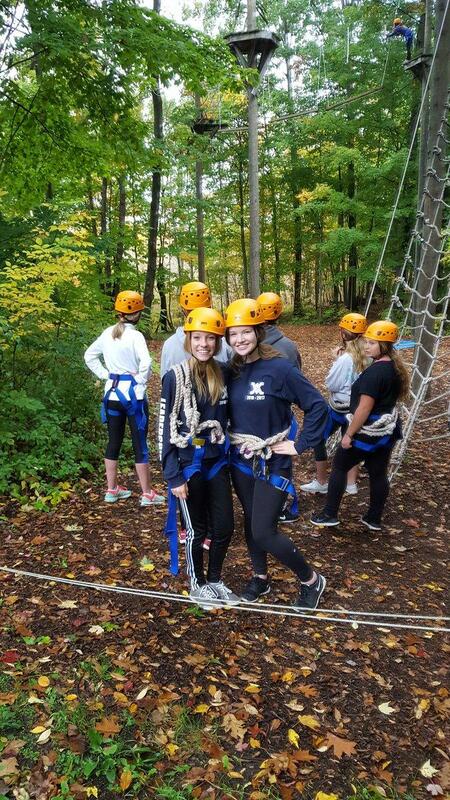 This picture shows two Mott girl students participating at a trust fall activity. 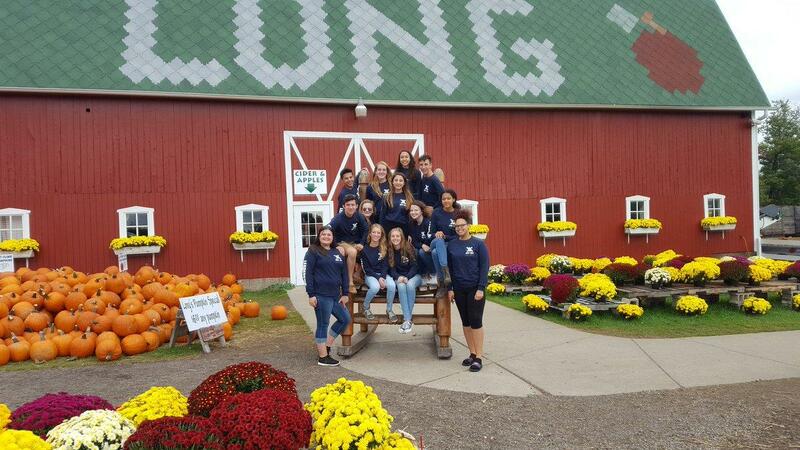 In October 2016, Mott Leadership decided to take a field trip to the Cider Mill for a team bonding week. 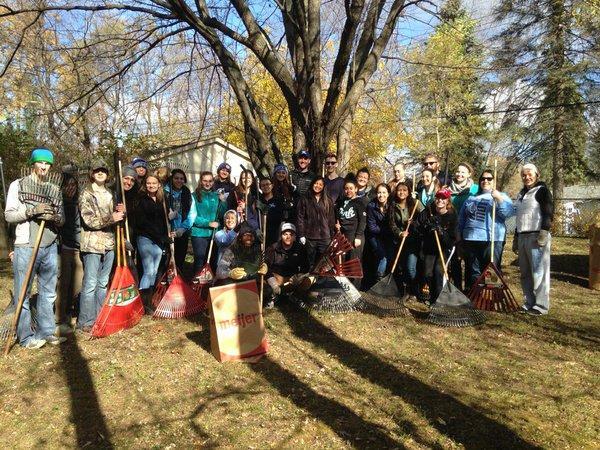 Mott Leadership enjoyed eating donuts and drinking cider with friends! NHS and Leadership were proud to help their elders for the Rake N' Run.Thank you NHS and Leadership for continuing this great program! 2017 Senior Night Event for Girl's Basketball. GO CORSAIRS! Best of luck to our Seniors! Shoutouts from Link Crew Mentors welcoming parents for the elective fair for incoming 8th graders on Feburary 21st. These are faces of very proud advisors! ​8th graders visiting from Mason & Pierce at Mott! Saw familiar faces and new ones, Link Crew was so excited to see our incoming freshmen class of 2021! Mott Charity Week 2017 check presentation to the Lighthouse of Oakland County. 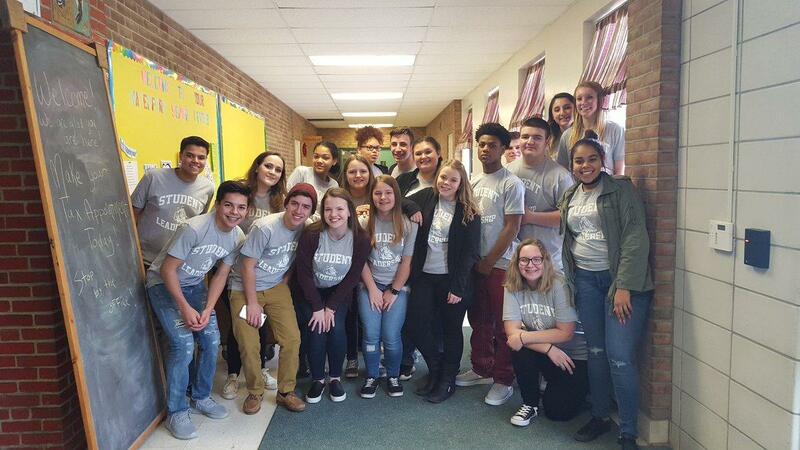 Student leadership class planned multiple events to raise money for the charity with the help of student council, NHS and link crew. The week raised $2207.68 in funds to go to the organization, this was the most successful charity week for Mott ever as well as the biggest contribution from a school for the Lighthouse.